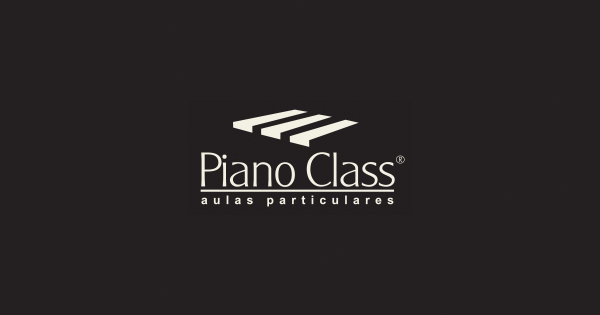 The Master Class is a learning moment to accomplish the first public presentation at the piano. 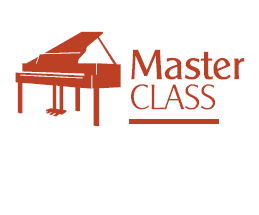 Only teachers and student fellows will watch this event, and all of them will be there to talk about approaches to study, interpret, and perform that will improve the musical expression at the piano. There is no recording of this Master Class.